These Doll Clothes Hangers are as sturdy as they are adorable! 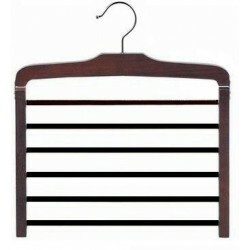 Little girls love to hang their doll clothes on these boutique-style clothes hangers. 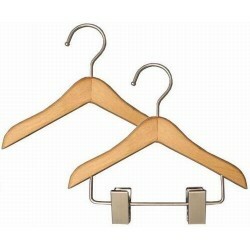 They come in (2) styles, with or without accessory clips. 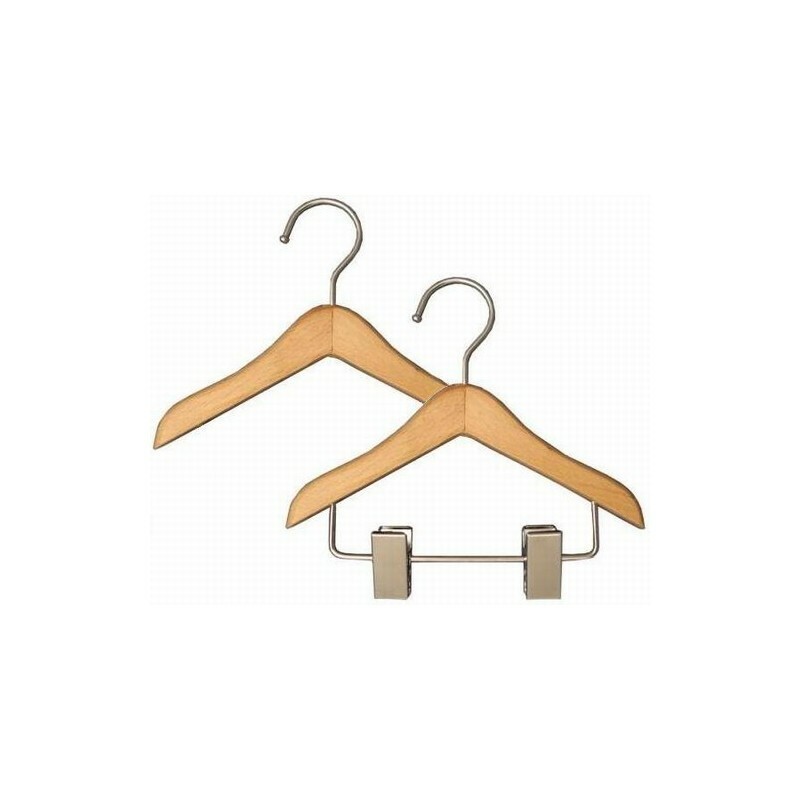 You'll love these commercial grade Doll Clothes Hangers whether you're using them at home, giving them as gifts, or displaying doll clothing in a boutique. 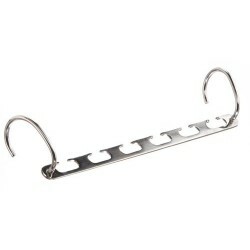 These hangers measure 6" across and are perfect for 14", 16", or 18" dolls. 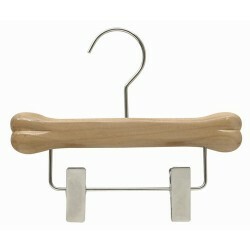 Doll hangers are sold individually.